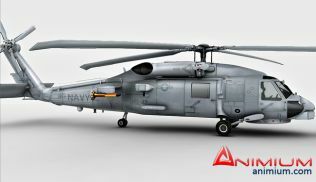 High detailed, mid poly 3d model of MH-60 Black Hawk stealth helicopter. Quad faced, mid poly mesh, with UVW mapping and Normal maps. 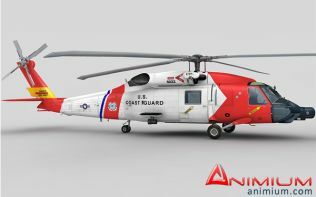 Highly customizable model – both UH-60 and MH-60 configurations provided. 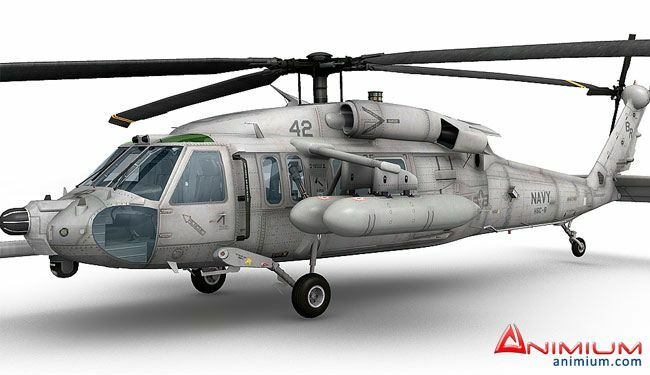 Parts for MH-60 like auxiliary fuel system( tanks ), additional avionics and in-flight refueling probe are provided. Completely detailed cockpit and animate able controls. All objects are separated and pivots set, for doors and rotors. 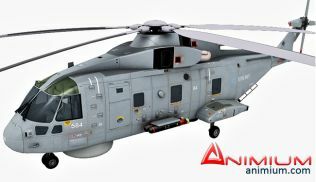 Realistic and detailed exterior with 4 different liveries, including Air force and Army liveries.